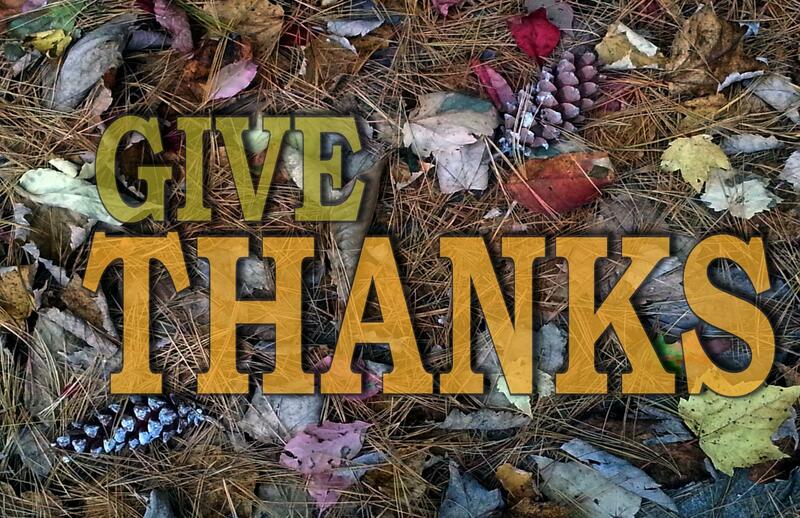 Thanksgiving Costs A Little More But Less Than Drive-thru? When you finish your Thanksgiving meal you might ask, 'why did I eat so much? ', but a state Farm Bureau spokesperson says the cost shouldn't give you additional pain. 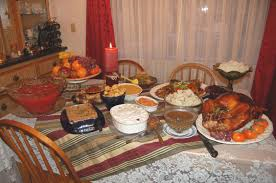 Amy Eckelberg says they survey 12 items usually thought of on a traditional Thanksgiving table. A 16 pound turkey costs about a dollar more than last year. Pumpkin pie mix is up about 35 cents, and sweet potatoes are up 50 cents, but rolls are down 25 cents and a relish tray costs about as much as last year, among other items. 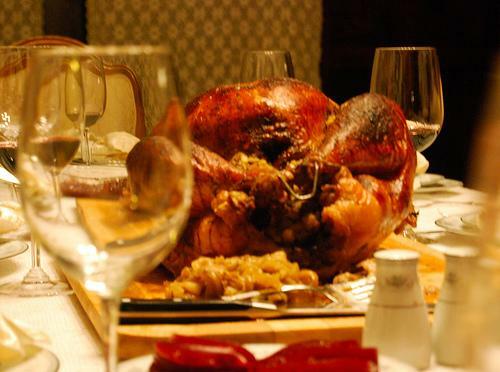 How Much Does Thanksgiving Cost? Food prices have gone up in the last 13 years, but a Wisconsin farm group spokesperson says the Thanksgiving meal is affordable. Amy Manske is a Farm Bureau spokesperson. She talked with Ken Krall about how much it costs to provide a similar meal this Thanksgiving as compared to the year 2000. Some critics have said food prices have risen as more corn is used to produce ethanol for transportation. Preparing a Thanksgiving meal can be a big production, and so can following proper food safety procedures. 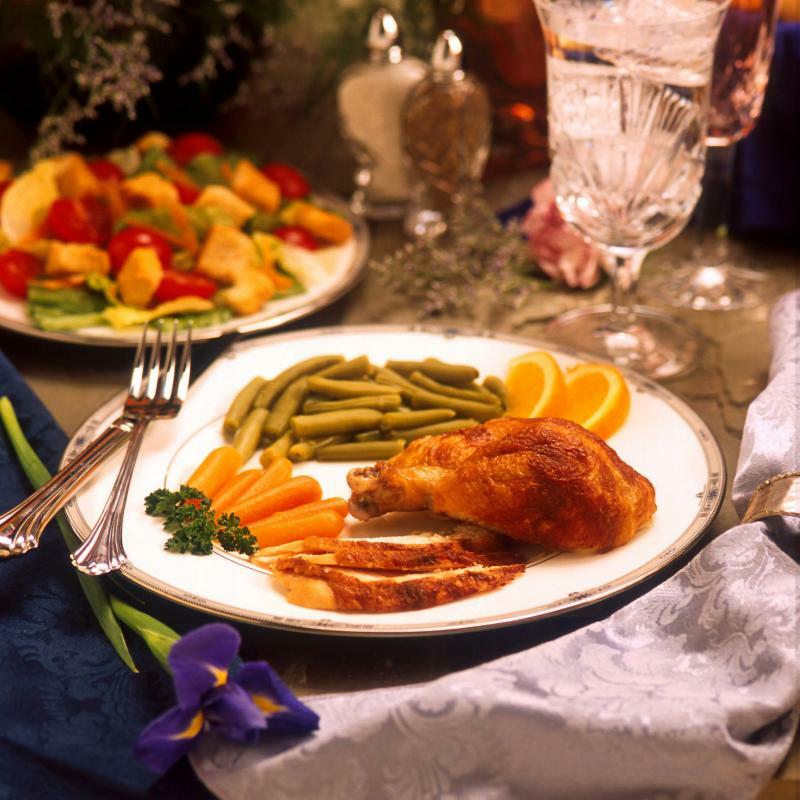 WXPR’s Natalie Jablonski spoke with Oneida County Health Department Sanitarian Jody McKinney to find out how to minimize risk of food poisoning…from things like salmonella. TAG: That’s Jody McKinney, Sanitarian for the Oneida County Health Department. If you’re planning to cook a big turkey this Thanksgiving, you may need to start thawing it this weekend. 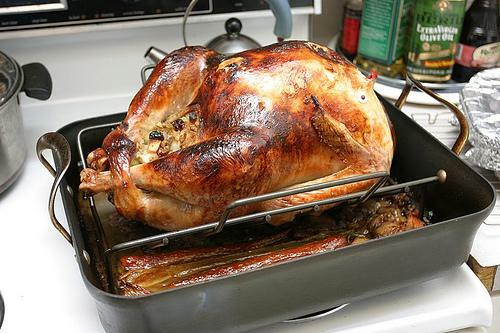 Oneida County Health Department Sanitarian Jody McKinney says the best way to thaw a frozen turkey is in the fridge, but you have to allow one day of thawing for every five pounds of turkey.